All Dietert Addition homes currently listed for sale in Boerne as of 04/20/2019 are shown below. You can change the search criteria at any time by pressing the 'Change Search' button below. "E. Highland Lofts of Boerne create luxury downtown living with incomparable character and ease of life. The blend of reclaimed materials and high end finishes form a palette of comfort, class and history. 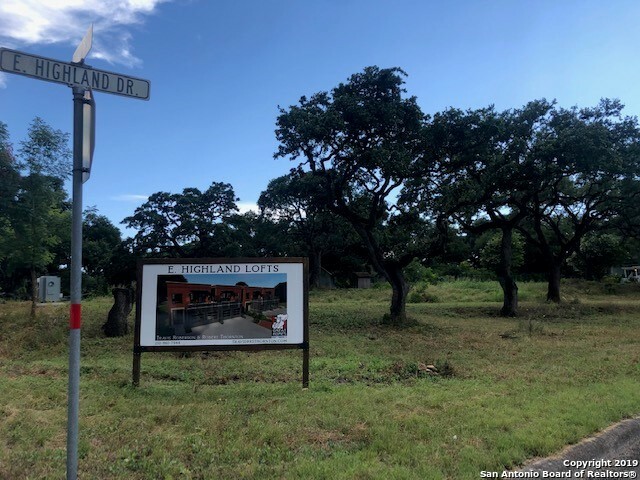 The property was part of the historic Oak Park Service Station that sits on what once was the Old San Antonio Highway(Oak Park). 4 Townhomes, Elevators Included in each, 12'Ceilings, Home Office, Wood/Concrete, Open Floor Plan, 2 Car Garage(Satin Glass Doors), Viking Appl., Reclaimed Brick, Roo"